The announcement comes after increasing pressure from the U.S. Food and Drug Administration and other critics, alarmed by the surging popularity of the addictive, nicotine-laden devices among the young. Earlier in November, media reports suggested that the FDA would soon ban sales of most flavored e-cigarettes in retail stores and gas stations across the United States. That plan was expected to be announced later this week, The New York Times reported. JUUL is not ceasing sale of all flavored products: According to the Times, the company is stopping retail orders for mango, fruit, crme, and cucumber flavors, but not menthol, mint, and tobacco flavors. 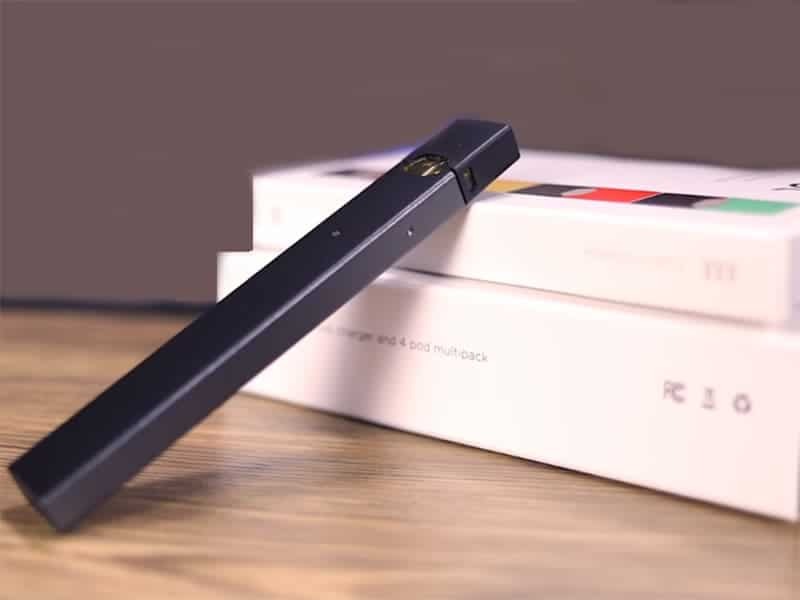 Those products will still be sold at retail outlets that have invested in age-verification technology, JUUL said. The company added that it was shutting down Facebook and Instagram accounts in the United States that promoted the use of the flavored devices.